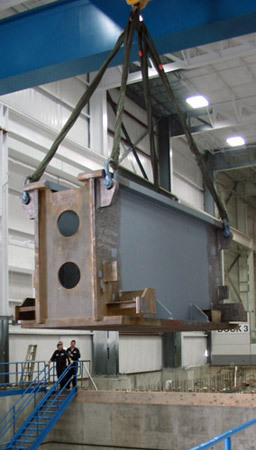 AIDA-America Corporation is AIDA Engineering, LTD’s North American headquarters for manufacturing, service and support. 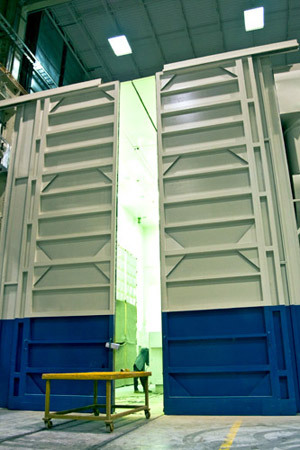 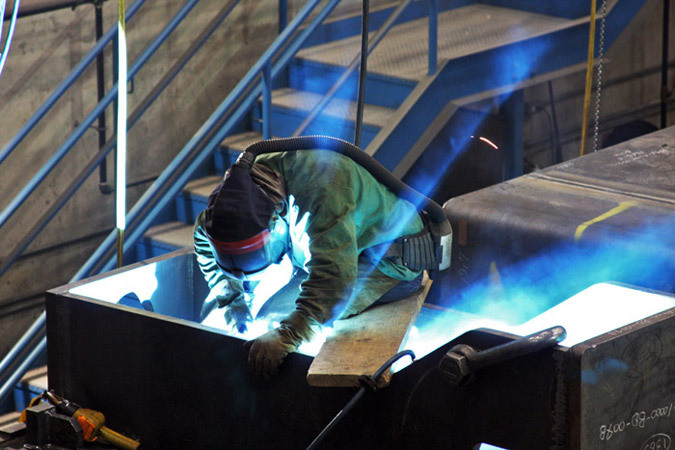 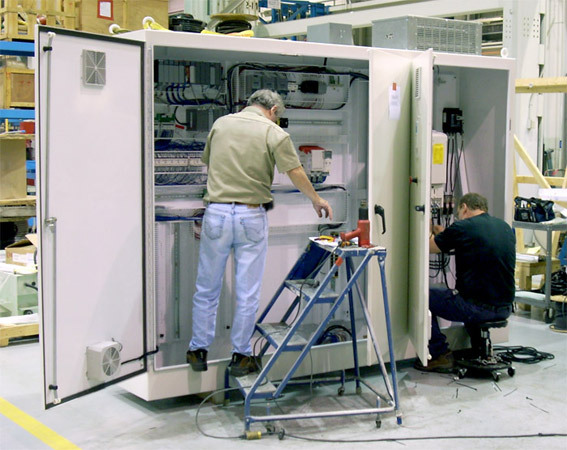 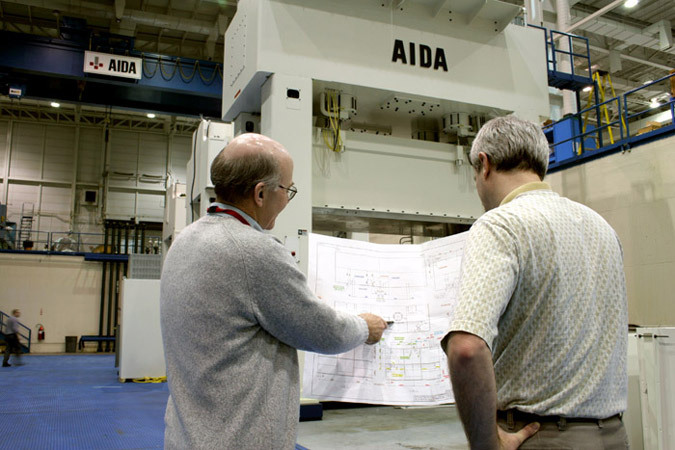 Based in Dayton, Ohio, AIDA constructed its facility on 49 acres in 1997 to partner with customers by building flexible production systems and creating new technologies able to meet changing part requirements. 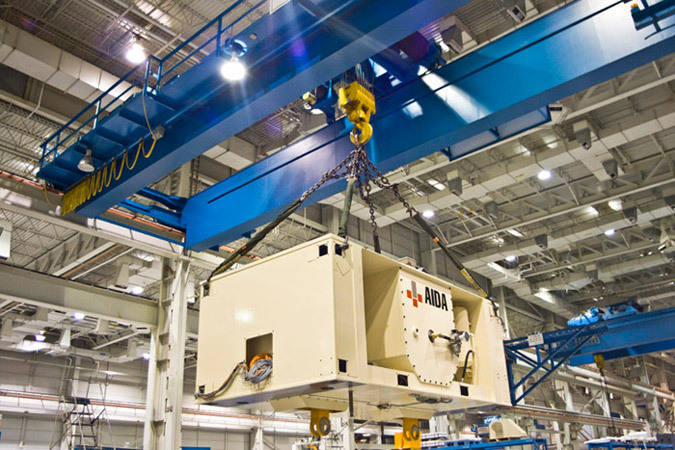 AIDA provides customers with a strong competitive advantage by evaluating production requirements and identifying the most efficient solutions. 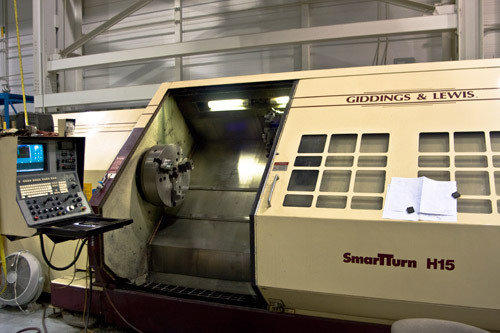 AIDA is also giving manufacturers additional flexibility by allowing companies to outsource its machining centers to fabricate a range of components. 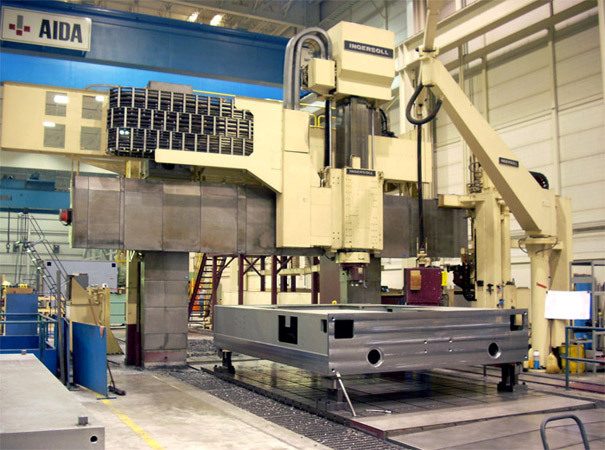 Continuous Flow Means Optimized Production AIDA-America has optimized its unique CONTINUOUS FLOW process from the machining of major frame and drive components to sub-assembly, assembly and machine testing. 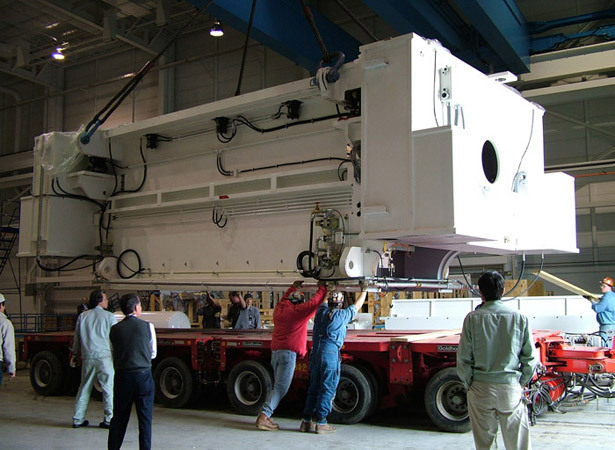 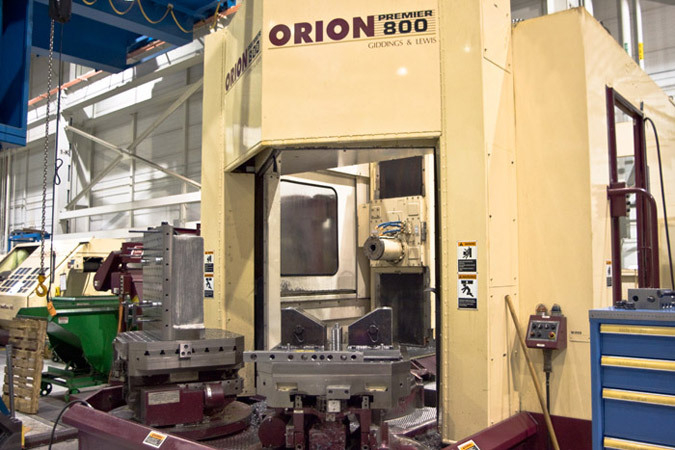 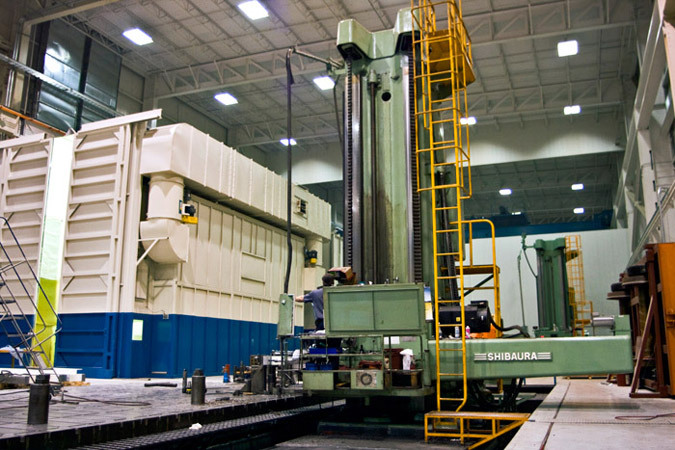 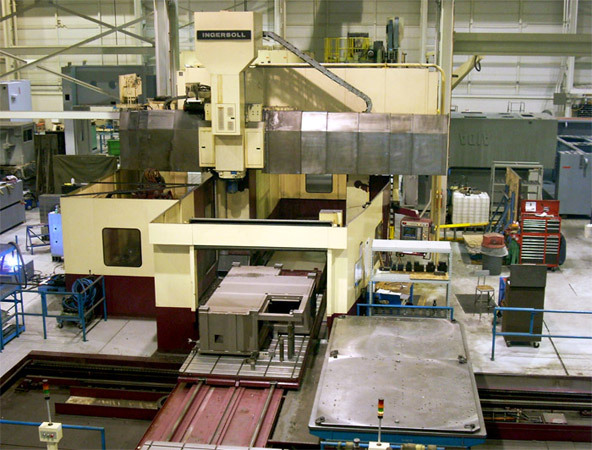 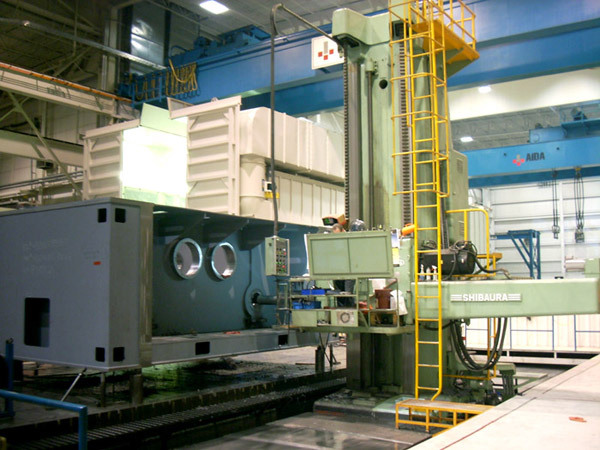 Machine tools have full on-line capabilities and are connected to Parametric Technology/Pro-Engineer engineering and manufacturing systems for rapid response to customer requirements. 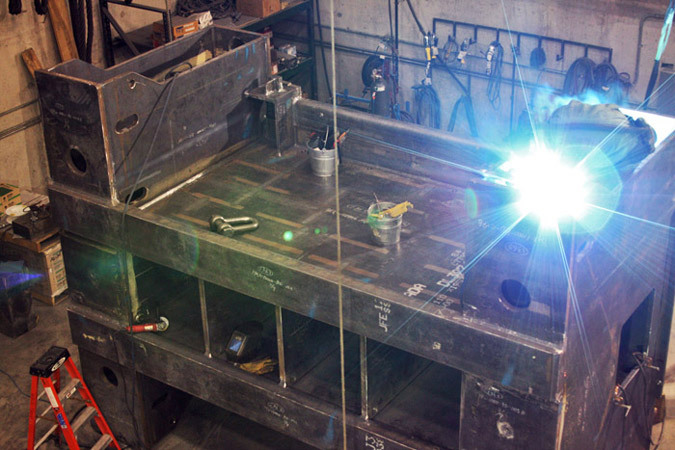 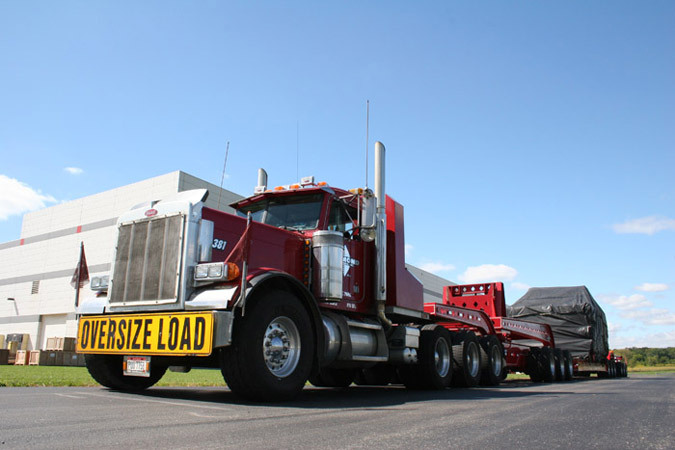 Additions to the shipping and logistics area facilitate more efficient loading and shipping.